Do you like Naughty Dragons? Share it with your friends. 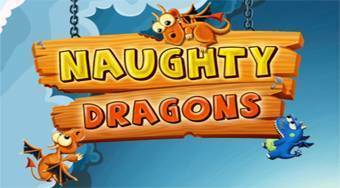 Naughty Dragons - defend yourself against malicious dragons and build the desired construction using individual parts.